Does a fully operational automatic waste system exist for a mixed waste stream? We hear about automation all the time when we talk about recycling plant, waste treatment and recycling systems, Does the fully automatic system exist and does it really work? 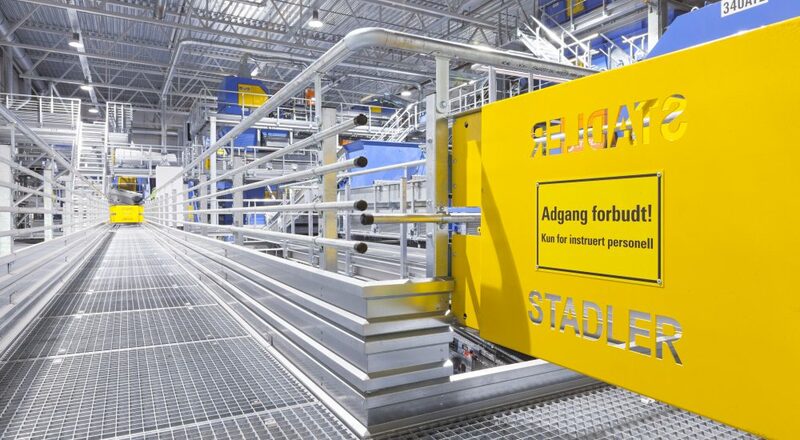 In 2014 Stadler GmbH installed the first fully automatic system to process MSW (municipal solid waste) with organic waste collected in the same bin. The fully automated waste sorting plant we discuss is in Norway, in a country where only 1% of household waste goes to landfill. When does one use a Flip flop screen or a Flip flow screen? Do we use a mobile Trommel screen or a static Trommel screen?